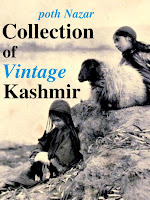 In 1889, Walter Roper Lawrence came to Kashmir as the British Settlement Commissioner for land and apparently did a good job: Prithivi Nath Kaul Bamzai in his book Culture and Political History of Kashmir (1994) writes that “His land settlement in the State marks a turning point in the economic and social history of its people”. “It is true that all little girls who promise to turn out pretty, are sold at eight years of age, and carried off into the Punjab and India. Their parents sell them at from twenty to three hundred francs — most commonly fifty or sixty." 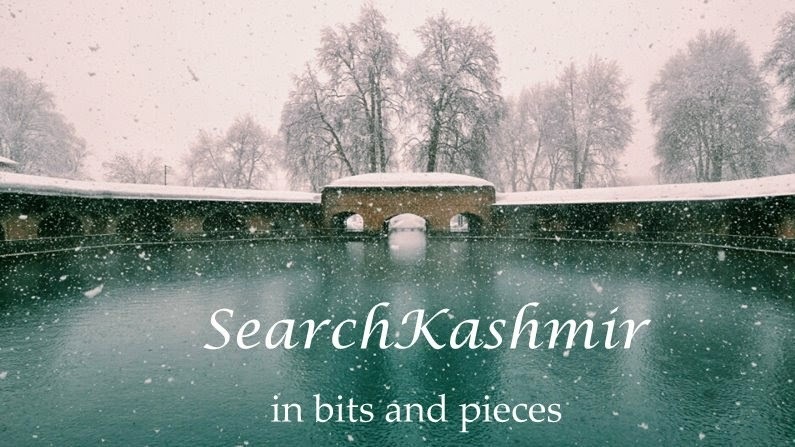 Later, these lines were widely quoted by various travelers and writer (on one occasion even in an article on Kashmiri women published in Blackwood's Magazine in 1875), and have since then remained widely in currency as an explanation for the "lack of beauty in Kashmir”.